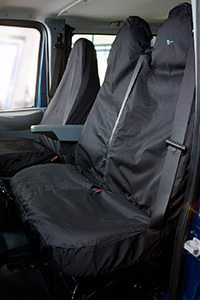 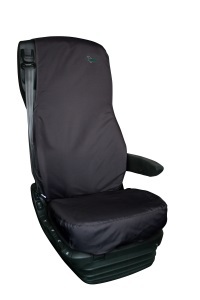 Double ford transit van passenger seat cover specifically tailored to fit. 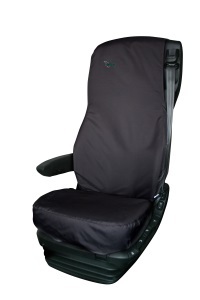 Protects whole van seat (excluding armrests). 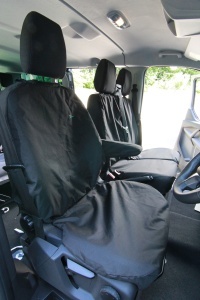 For matching ford transit drivers van seat cover see "Ford Transit 2014 Onwards Tailored Drivers Seat Cover TCS" Manufactured by Town and Country.